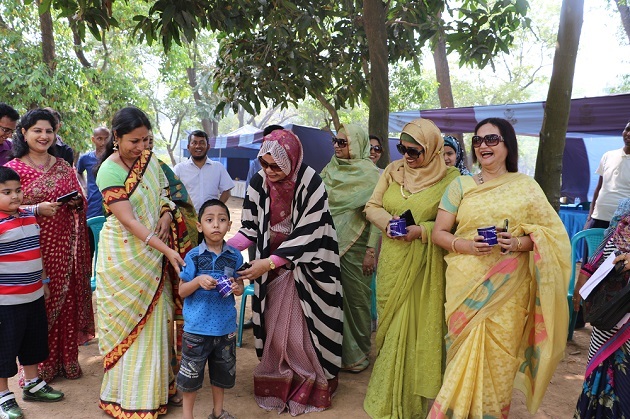 Teachers’ Family was held on 5 March, 2016 at Shaheen Dip located at Kurmitola, Dhaka Cantonment. All the teaching staff along with their family members joined the day long program and enjoyed a lot through fun making, games, feast, a cultural program and prize distribution. The day was graced by the honorable Chairman, the Governing body along with their respected members and guests and the honorable principal with his family.